Kohli has recently notched up his 34th ODI ton. West Indian great Alvin Kallicharran is among the latest former greats to admire the true genius of Virat Kohli's class as a batsman and also his style of captaincy. 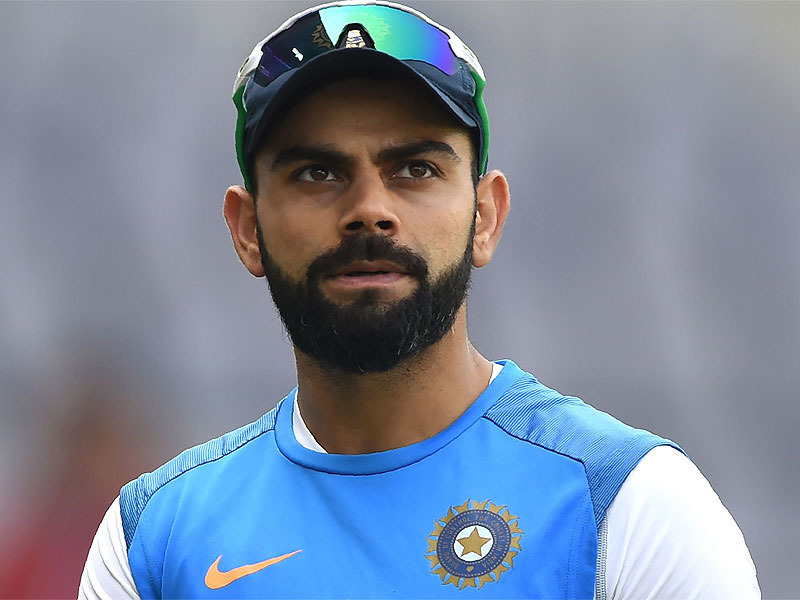 Speaking of Kohli's prowess as a cricketer, Kalicharan in a recent media interaction highly praised the Indian captain. “He (Virat) is tremendous and his style of batting, especially when he clobbers a four or a six, excites me very much. I always want the man to bat on whenever Team India is playing,” said Kallicharran over a telephonic conversation. “I find him a complete cricketer, who has a supernatural talent for batting. The way Kohli is batting, he would be scripting a new history in Indian cricket,” added the Windies great. Kallicharran, who played for West Indies from 1972 to 1981 and scored over 4000 runs in 66 Tests, heaped praise on the India colts, who won the ICC U-19 cricket World Cup in New Zealand last week beating Australia by eight wickets in the final. 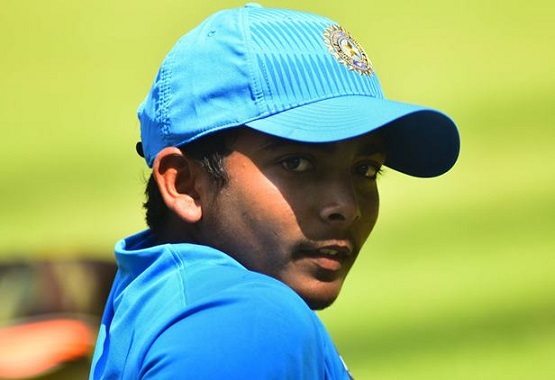 Kallicharan praised the promising Indian U19 superstars and said that they have a long way to go. “Shubman Gill in batting, and young seamers like Kamlesh Nagarkoti and Shivam Mavi impressed me a lot. I pray for their success in the future,” said Kallicharran. Kallicharran who was a part of the Windies squad in World Cup titles of 1975 and 1979 concluded his interaction stressing his thoughts on the downfall of Caribbean cricket. “Certainly things aren’t good. But I believe, West Indies cricket is progressing and very much hopeful and that soon the Caribbean would again be dictating terms at the world level,” he said. 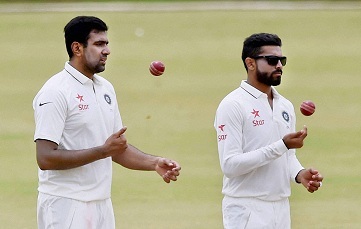 “We have good bowlers as well as batsmen too. What we need is consistency in team’s performance. It’s going through its building process and soon we would see positive results" concluded Kallicharran.